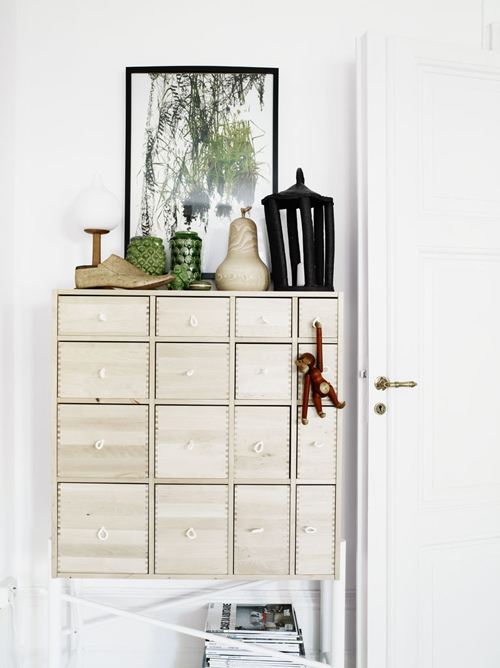 Today I’m loving … this PS SINKA cabinet from IKEA. Lovely cabinet and Lotta Agaton is so good!! This is awesome!! I also love the photograph of the plant–it really feels like there is plant-life in the room! sometimes ikea really does surprise you! love it! I can’t believe this is Ikea-it’s wonderful! I absolutely love this! It’s so hard to find things that are both stylish and functional.